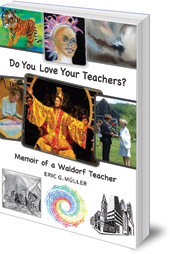 A readable memoir tracing Müller's journey to becoming a Waldorf teacher and experiencing the difference that Waldorf education can make. 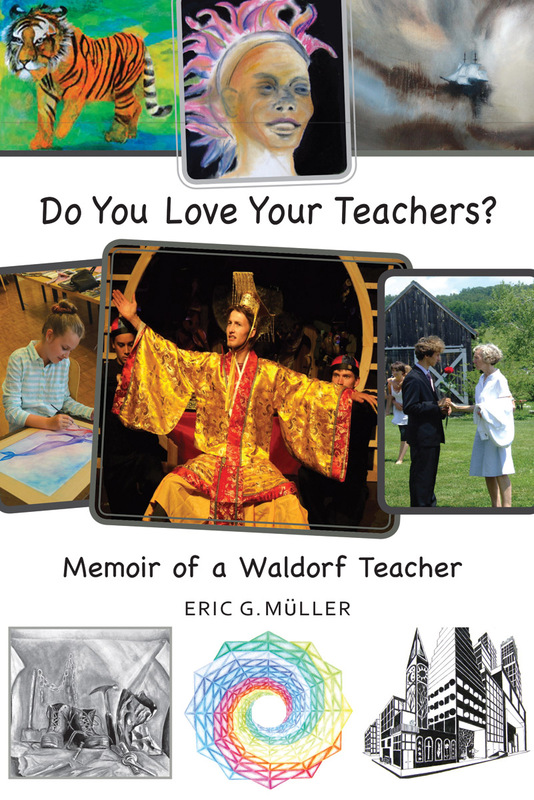 Eric Müller has had a varied and fascinating life leading up to his long-term work as a Waldorf teacher. This readable book traces his journey and the experiences that lead him to teaching, and that kept him going as he worked out what it really meant to be a teacher. Müller starts by recounting his childhood in South Africa, his youthful searching in Switzerland and Germany, and finally the revelation of Emerson College in England where he found what he had been looking for. He leads the reader enjoyably from episode to episode, going on to describe his family's move to Eugene, Oregon, and the blossoming and crisis of the Eugene Waldorf School, to his work as a high school music, drama and English teacher at the Hawthorne Valley Waldorf School in New York state. Throughout he explores what it is that is special about the Waldorf approach and curriculum that allows teachers and students to flourish. This book is for anyone with an interest in the difference that Waldorf education can make. Eric G. Müller has accompanied his long career as a Waldorf teacher with his vocation as a writer. His published books include Rites of Rock (Adonis 2005), Meet me at the Met (2010), Drops on the Water (2014) and The Invisible Boat (2013), a children's book, and four books of poetry. He currently teaches English and drama at the Hawthorne Valley Waldorf School and is a director of the Alkion Teacher Training Program in Ghent, NY. He is a recipient of the Kapteyn Prize for high school teachers who exemplify excellence in 'whole child teaching'.